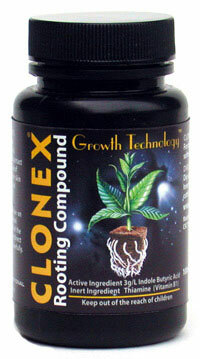 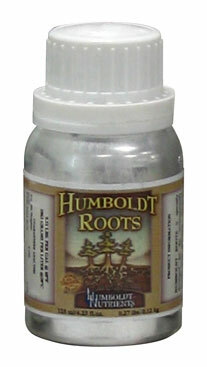 Humboldt Honey Hydro Carbs is an excellent source of carbohydrates for all plants. 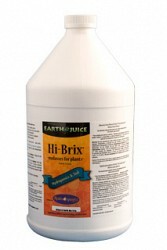 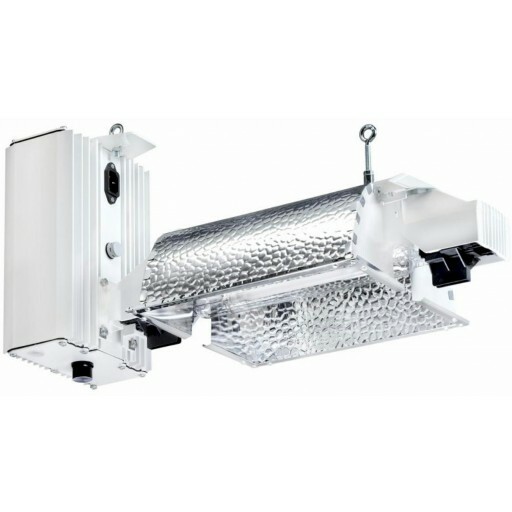 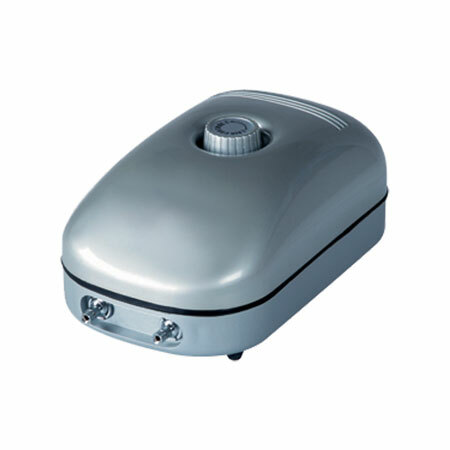 It promotes and facilitates the growth of beneficial bacteria and fungi in your soil or soil-less media, and dramatically enhances the quality of any plant's fruit. 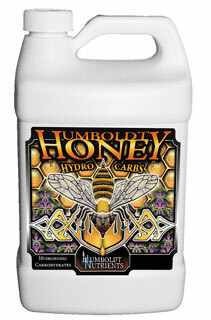 When used in addition to our nutrient feeding schedules Humboldt Honey Hydro Carbs will increase the sugar content and quality of your vegetables, flowers and herbs.